You don’t need to have been paying particularly good attention to know that we’re huge fans of the devices and accessories that the folks over at Anker produce. Whether you’re talking about their cables, their in-car accessories or even their speakers, there is usually something for everyone and at a price that’s already more than competitive. What’s better than competitive prices? Prices that get even more impressive when there’s a deal to be had. 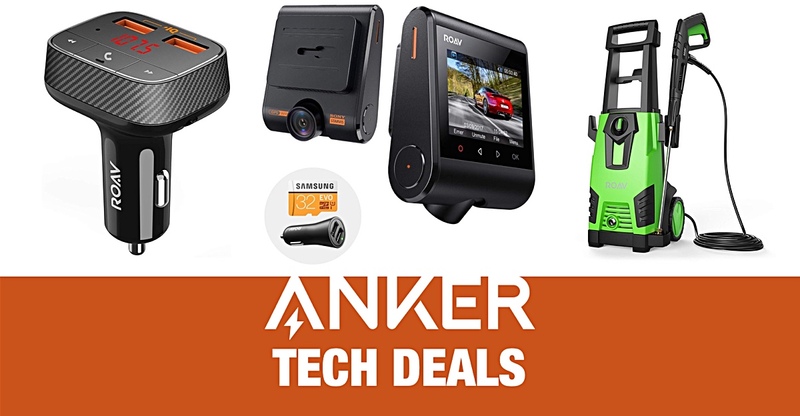 That’s exactly the situation we find ourselves in today, with Anker’s Roav line offering four items with deep discounts that really ought not to be missed. 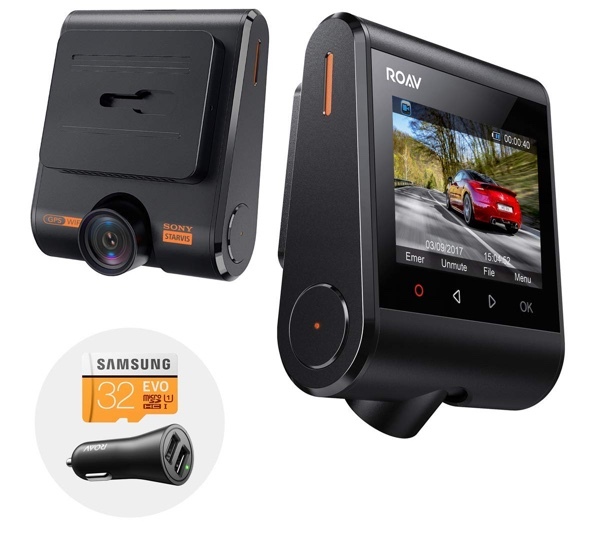 Whether you need a DashCam or a Bluetooth receiver, there’s a deal for everyone. While cars with things like CarPlay built in are great, most of us are driving around in cars that don’t support it. Many of us also own cars that don’t support Bluetooth either, so being able to plug a little box of magic into a car and have it receive Bluetooth and spit it out as an FM signal is a great option. This one even has two charging ports built right in, too. It’s an unfortunate situation we find ourselves in, but sometimes having video evidence of a road accident can be vital, and in some countries having video recording equipment onboard is a requirement. Whether it’s a necessity or a nice-to-have, this DashCam will do the trick thanks to 1080p support and the amazingly named NightHawk Vision for nighttime recording. 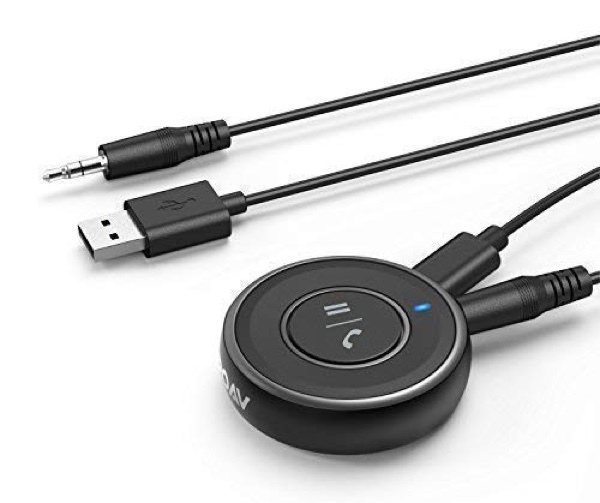 Another solution for taking Bluetooth audio and turning it into something older cars can understand, this solution has a built-in microphone for hands-free calling as well as an auxiliary-out port for connecting to an in-car entertainment system. Keeping your pride and joy spotless is a thankless task, because it’s usually ready for another clean just moments after you finished the last one. Using a pressure washer can reduce the amount of work needed tremendously, and they’re also great for cleaning driveways and the like. 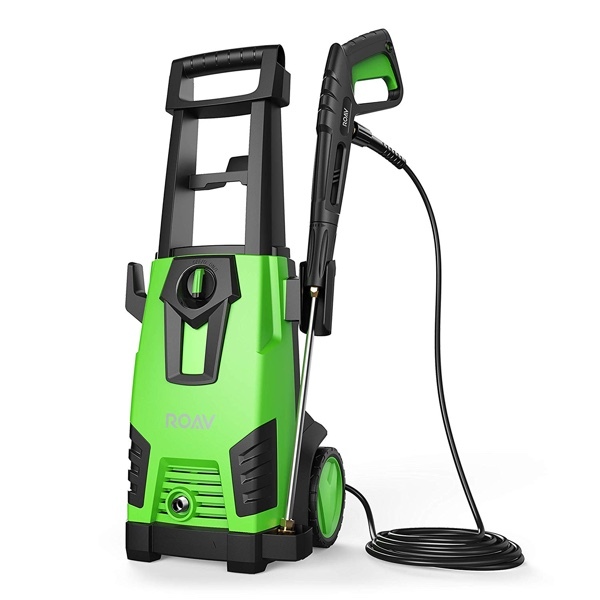 This pressure washer’s a great option, and it comes in a rather fetching shade of green! 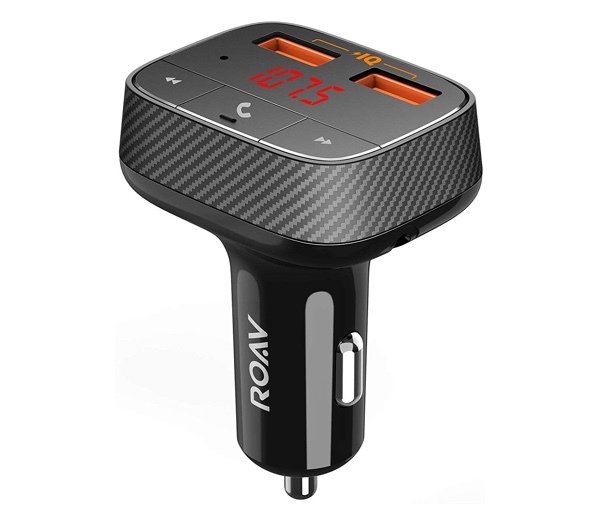 according to other websites, the Roav Anker, SmartCharge code expired on 9/30. Please check the validity of “deals” before you post them.